About two months ago a longtime ad-agency pal asked me, “What in the world has happened to our industry?” I tried to answer. 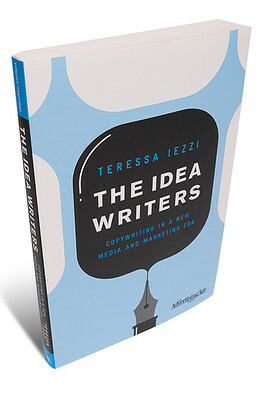 Teressa Iezzi, editor of Creativity, explains it a whole lot better in her book, The Idea Writers. It probably wouldn’t have been possible to write this book as little as two years ago. But so much has come into focus since then, and The Idea Writers is a wonderful resources for our times. Whether you’re old school or a digital geek, there’s information and perspectives you’ll find valuable. For the sake of simplicity, we’ve employed the term “advertising” in these pages, but perhaps one of the essential messages to take away from this book is that your job isn’t to create “an ad.” It’s to create something useful, entertaining or beautiful (or all of the above) on behalf of a brand. Some good news for those marketing veterans who find all the media choices of today overwhelming: Iezzi’s quote above isn’t really much different that what giants of the traditional advertising world, like Harry Jacobs and David Kennedy, were saying 25 years ago. So if you “got it” back then, you can get it today. 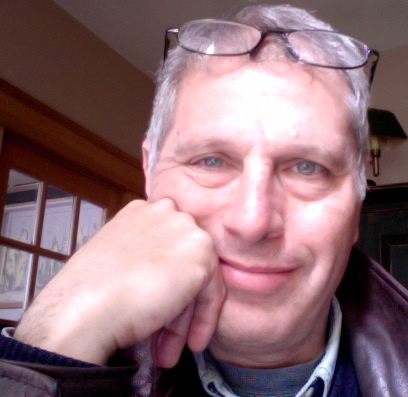 Iezzi writes from the perspective of marketing writers or copywriters. And her book addresses changes in marketing industry from her Creativity.com perspective, which is a world unto itself. But don’t let any of that dissuade you from reading it. Anyone who’s interested in brand messaging will find The Idea Writers a useful, entertaining and beautiful read. This entry was posted on Monday, February 21st, 2011 at 2:39 pm	and tagged with Great marketing books, Harry Jacobs, Teressa Iezzi, The Idea Writers and posted in Creative work, Say it stronger, The ad business. You can follow any responses to this entry through the RSS 2.0 feed.